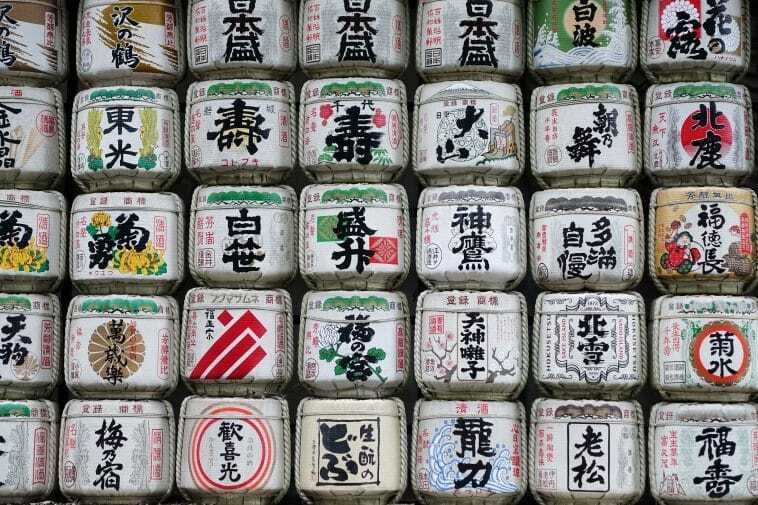 Japan makes it easy for companies to succeed by encouraging the development and protection of a unique brand identity. Trademark and design laws are in place to ensure that designers and entrepreneurs alike are protected in the process of building a business as well as the Japanese economy. To apply for international trademark registration in Japan from a foreign country, the application must be filed with the Japan Patent Office. However, there are other ways to achieve the same goal. Filing an application under the Paris Convention is a good alternative for applying for trademark registration in Japan only. The Madrid Agreement allows filing international trademark registration application in specified countries based on the application filed from the country of origin. This is a good tool for conglomerates with interests in multiple countries around the world, including Japan, which is a signatory to the Agreement. For a trademark to be legally protected, the registration application must be filed with the Japan Patent Office and to be registered in principle. Internationally recognized trademarks are inherently protected without formal registration with the Japanese Patent Office. While trademarks have to be used within three years of being registered, the trademark protections last for 10-years, protecting the integrity of a brand’s identity for some time. It’s most beneficial to build a globally recognized brand in order to receive the indefinite protection of trademarks. Japan’s trademark system provides protection for logos as well as the commercial reputation of commercial goods and services. Trademarks are used to identify the source of goods or services, to identify their qualities and promote public relations of a brand. Trademark protections contribute to the industrial development of Japan and protects consumer interests, and Japan’s Trademark Law is the governing regulation regarding the trademark system. Trademark Law protects visual brand elements such as logos, icons, brand names, etc. Japan’s also has a legal design system, which is regulated by the Design Law. This system protects the shape, pattern, color and other creative elements of products. The law protects new designs as well as the property of the designer and encourages the creation and use of new designs, which further contributes to Japan’s industrial development. In 2014, the Industrial Design Law in Japan made it possible to file design registration applications with multiple offices overseas in one sweeping procedure. In 2015, the Geneva Act of Hague Agreement pertaining to the International Registration of Industrial Designs took Effect. In response to this, the Japan Patent Office introduced its own branch of the International Registration of Industrial Designs. It is through this office that designs from overseas can be registered and protected in Japan. The Patent Law sets the first-come-first-served basis: the first person to apply for a patent, and not to come up with an invention to be patented, will receive the patent rights for an invention. In Japan, an invention is defined as “the highly advanced creation of technical ideas by which a law of nature is utilized”. The patents are granted to inventions that are new, industrially applicable, and do not harm the public order, health, or morality. The Unfair Competition Law (or Act) strives to prevent the unfair competition and compensate for damages caused by such a competition to make sure that businesses compete fairly with respect to the international agreements. Japanese legislation provides multiple options for your patent, trademark or design registration in Japan as well as from outside of the country. As a signatory of the international agreements Japan recognizes and provides protection for both domestic and internationally acknowledged trademarks and designs. Can someone help me with understanding the legislative acts of Japan? It is advised that you seek out consultation with a patent attorney, or benrishi, when dealing with the trademark- and design-related situations. An attorney will help you both with the paperwork and with the language-related issues. When does a design falls under the legal protection from an infringement? Your trademark or design is protected from the moment it is officially registered with the authorities. In Japan, it is not enough to use (apply) the trademark to activate its protection. This is an important difference between Japan and many other countries when it comes to the protection of the trademarks and intellectual property. Is it possible to prevent other from using marks identical to or similar with a trademark or design in my pending application? What does the "use" of trademark or design mean? Usually, the use of a trademark or a design means that it was applied in one way or another to advertise the business, raise brand awareness, or is inseparable from the physical object that is associated with the trademark (e.g. you produce cups of a certain design). One can place a trademark on a product, its package, use it in a printed advertisement or on an internet page. How often do I have to use the registered trademark or design? Once in 3 years is enough to keep the trademark in registers. More details on the validity of trademarks and its dependence on the frequency of use can be found in our trademark registration guide.